We are your local SAS Coach ! BeOptimized is a SAS expert company based in Brussels. We offer high quality consulting activities in the Business Intelligence, Data Integration and Analytics as well as in Anti-Money Laundering & Fraud detection fields. ETL, Advanced Analytics, Optimization or SAS BI : we have deep knowledge of the end-to-end process that turns data into useful information. 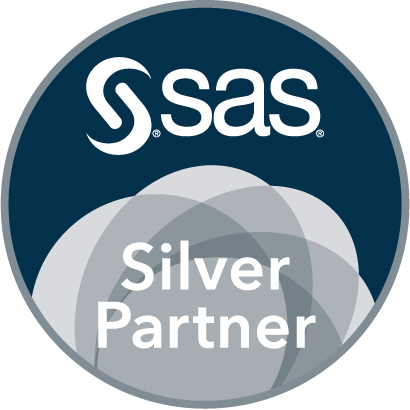 You want to be coached at your office by a SAS Expert? This an "on-demand" service tailored just for you. 4th AML Directive, FATCA, CRS, new Modus Operandi, new regulations or money laundering red-flags... is your company still up-to-date? Christophe is working for ENGIE Electrabel as an expert SAS developer on the MIG6 project (...). His expertise in SAS developments is known and recognized by all project members. On top of being a team player he has to ability to transfer his knowledge in a didactic way! Thanks for your work ! Christophe fut un très bon partenaire de réflexion et de réalisation pour la mise en place du dispositif LCB-FT. Il a de plus fait preuve d'une grande réactivité, toujours dans la bonne humeur. En espérant pouvoir continuer notre collaboration. BeOptimized is in the top 3 of Belgium for SASENSEI SAS Quizzes ! Try to beat us !! !